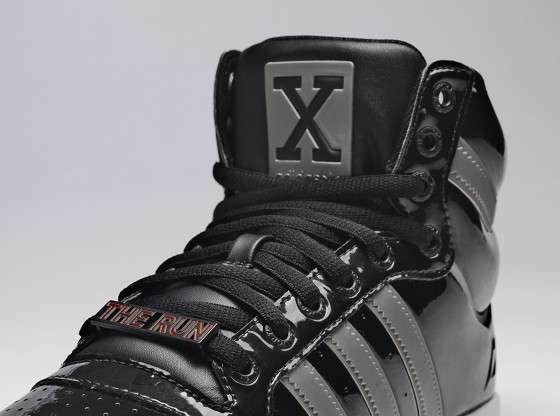 Video games, both new and old, have a way of capturing people's attention with their addictive tendencies and creative imagery, and these nerdy gamer footwear designs are perfectly suited for anyone with an interest in classic gamer references. Children and young adults, particularly the male variety, have a tendency to become hooked on playing video games at home, and what better way to showcase your passion for playing than with some classic gamer kicks? Video games have come a long way since back in the day, with speed and imagery becoming enhanced in wonderfully unique ways, but these gamer footwear designs are here to pay tribute to some of the most iconic games around. 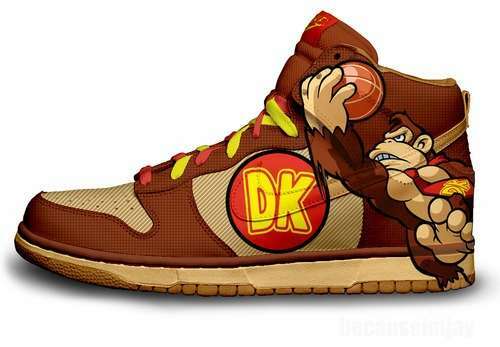 By incorporating such aspects as 8-bit imagery and classic video game characters, these unique shoe designs are able to draw in consumers who have a soft spot for these iconic video game references.